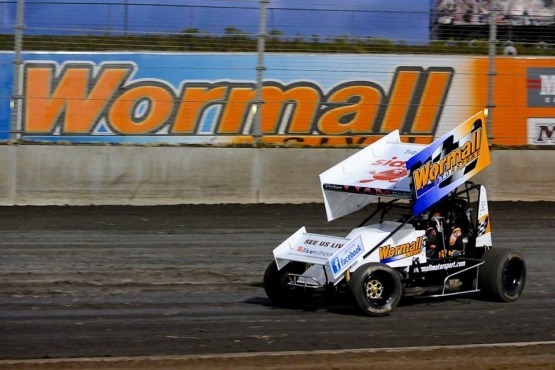 The Perth Motorplex has enjoyed a strong association with Wormall Civil in recent years and is extremely excited to announce the continuation of this valued partnership for 2015/16. AMERICAN Davey Ray is back in Western Australia this week in a bid to win his fifth Magic Man 34 trophy. The 9th Annual Magic Man 34 will be held at the Perth Motorplex this Saturday night with racers paying tribute to former champion racer Michael Figliomeni. JAMIE Maiolo has fired the first shot in the 2015-16 Wormall Civil Sprintcar track championship, winning the first feature race of the season at the Perth Motorplex on Saturday night. As fans flock back to the Perth Motorplex tomorrow night for the Speedway Grand Opening, they won’t be able to miss the orange glow illuminating from Turn 1. 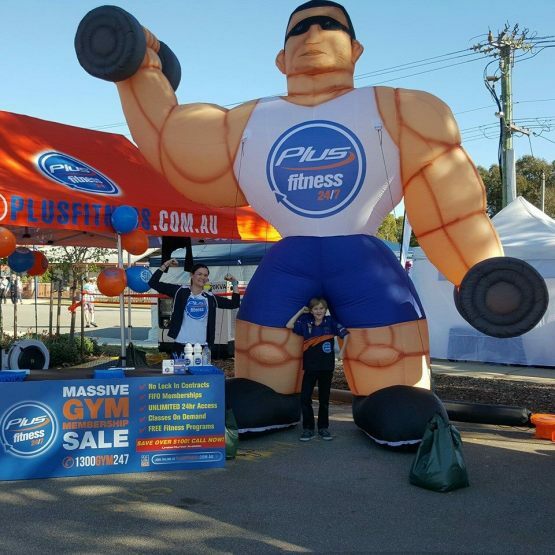 Proudly adorning our massive corner billboard sign is a brand new corporate partner in PLUS FITNESS. A new era of drag racing has begun with the unveiling of the new 400 Thunder Australian Professional Drag Racing Series in Sydney.